According to FootballLondon, the Toffees are leading the pursuit of Wilshere ahead of the likes of West Ham United and AC Milan as they plan to offer him a significant signing-on fee. On top of this, Everton are prepared to match his £110,000-a-week wages, unless the Gunners who have asked him to take a 20 per cent pay-cut. Despite the positivity, the report suggests that Wilshere’s move to Goodison Park could be dependent on Allardyce’s future. The 63-year-old has managed to guide the club into the top-ten of the Premier League from a position of concern, but the club’s faithful are not open to the idea of him staying at the club for the long-term. Hence, there is the possibility of Allardyce cutting ties with the Merseyside outfit which may, in turn, hamper Wilshere’s chances of making the move. Irrespective of the speculation, Gunners boss Arsene Wenger has regularly talked about the prospect of Wilshere signing a new contract, and he remains optimistic that the Englishman would commit his future to the club. 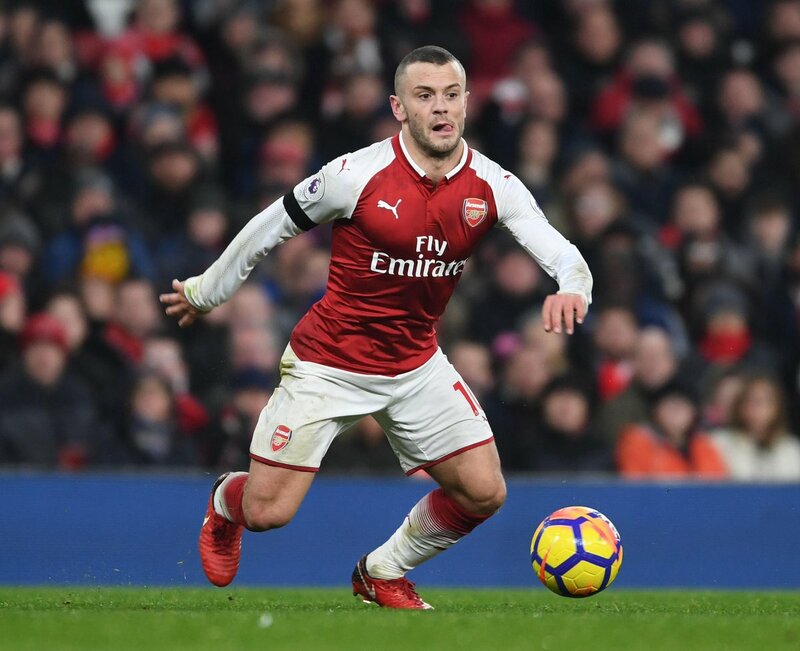 Wilshere had produced a positive influence from the side of the supporters earlier this term, but his performances of late have not been up to the mark. The England international struggled to find his feet during Premier League win over Southampton, and shortly after the game, there was plenty of criticism towards the midfielder, who could have easily got himself sent off. The Stevenage-born ace is expected to command a starting role on Thursday night when the Gunners take on CSKA Moscow in the second leg of their Europa League quarter-final. Arsenal have a comfortable three goal lead from the first leg which they won 4-1.